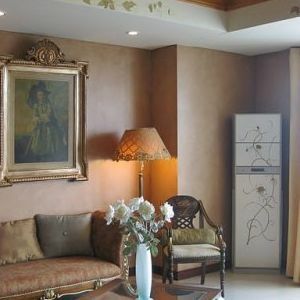 Saigon Pearl Apartment for rent in Saigon- a heaven places for rent besides dreaming Saigon river! 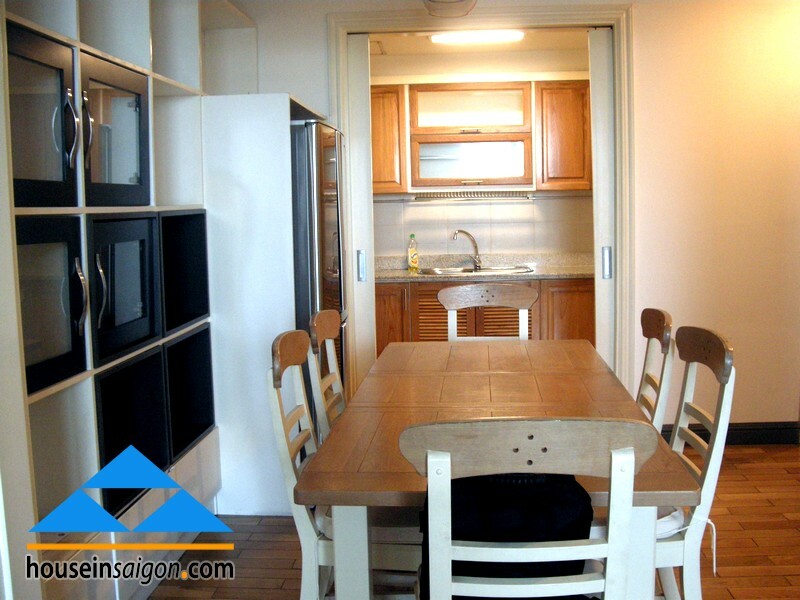 Saigon Pearl apartment for rent – five stars places for rent besides Sai Gon river, as a vibrant picture by the alluring Saigon river, Sai Gon Pearl apartment is covered by a green paradise with tranquil tropical gardens. You can see every morning the river looming in dew. 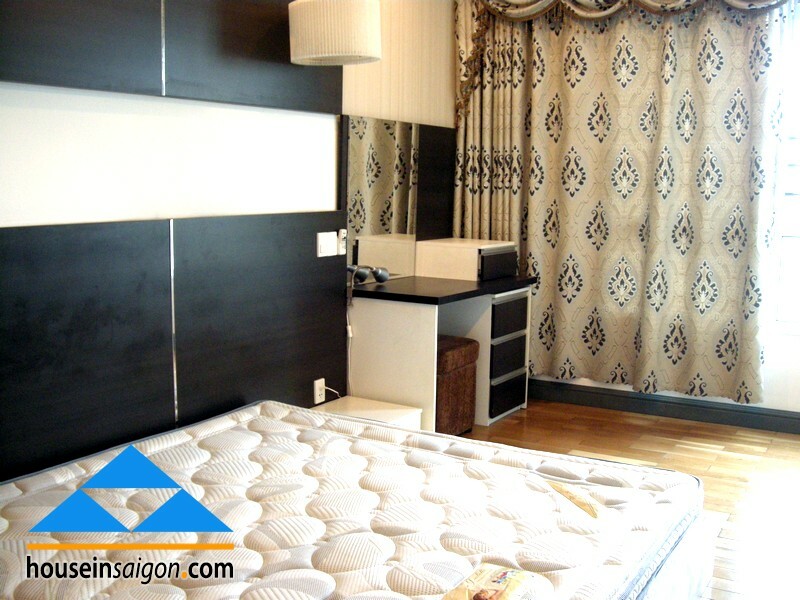 At SaiGon Pearl apartment, you will escape from the busy city life. 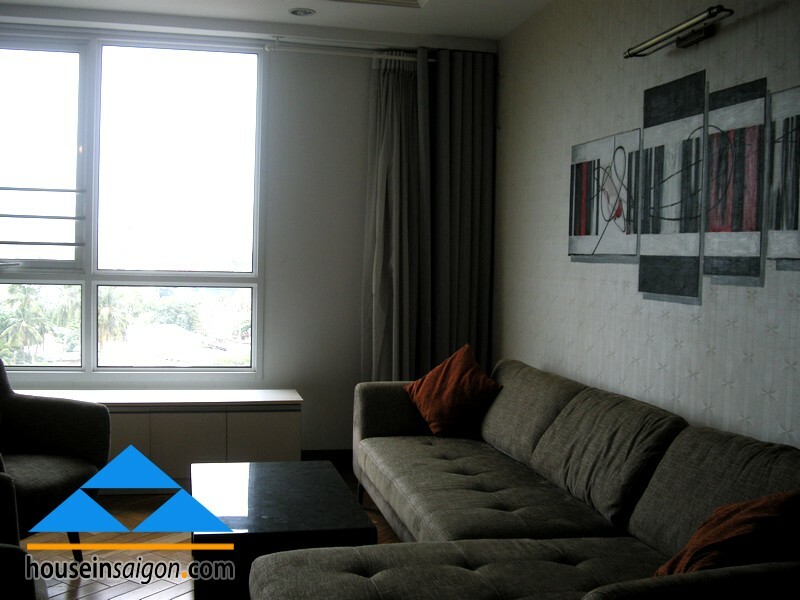 Saigon Pearl apartment in Saigon consists of high quality furnished places for rent of 140sqm with all comforts. 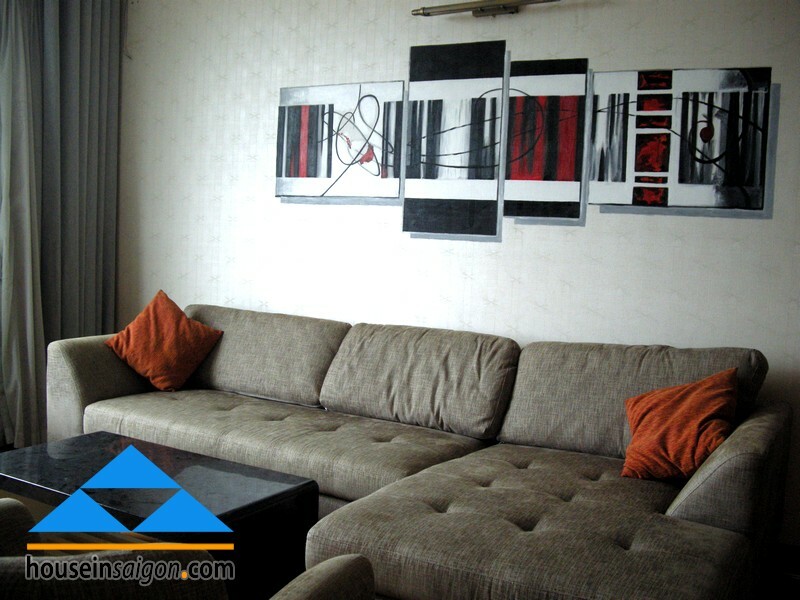 It lies on the 3 bedroom apartment full comfort, air-conditioner, fitted kitchen fully equipped. 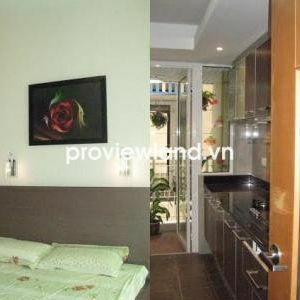 Large shower room with washing machine. 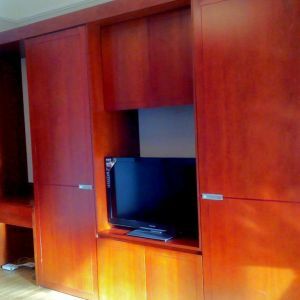 Living room installed high-speed Internet with wireless device, HD TV, DVD to connect your wider world. Public Utilities: shopping, swimming pool, super market, restaurant, gym, spa, hair salon, Coffee – Bar, cleaning and laundry services. 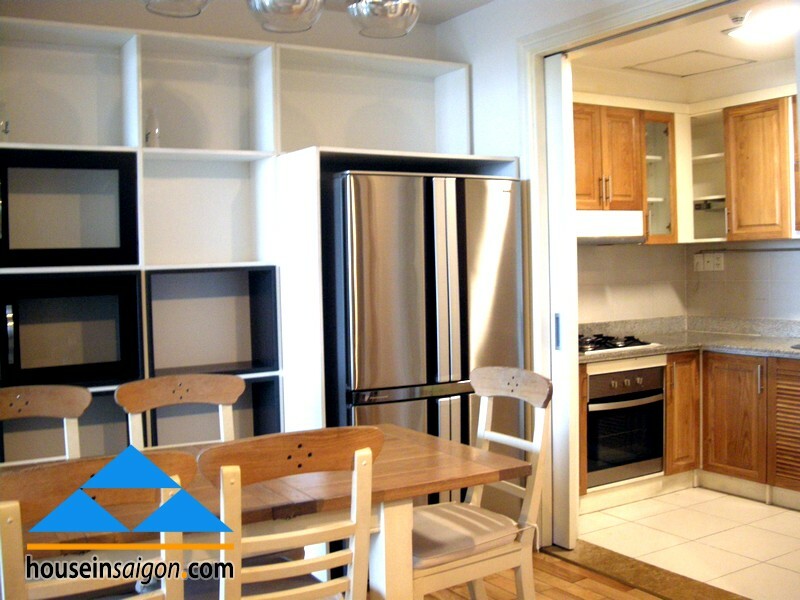 Location: Saigon Pearl apartment nestled on Nguyen Huu Canh Street and only 5 minutes drive to Ho Chi Minh City center and tourist attractions: Reunification Palace, Notre Dame Cathedral, Opera House, Ben Thanh Market. . . 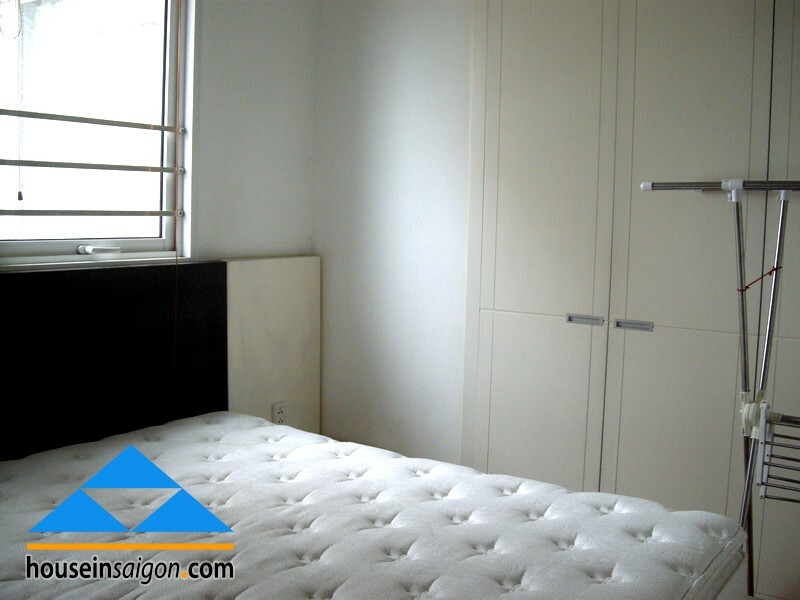 Please visit our typical apartment for rent in Saigon for more choice or you can choose The Manor apartment neighbor for rent. 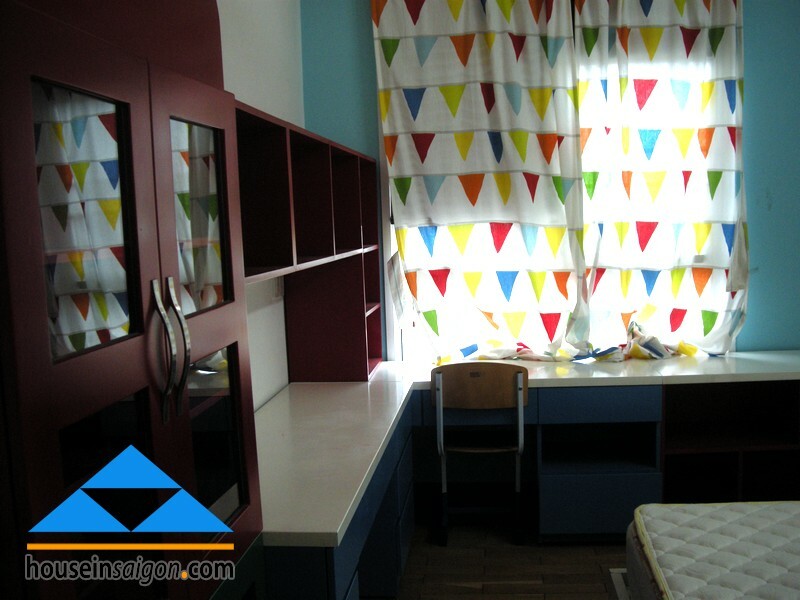 Call us now to have the best price !